After a dogged struggle from last Tuesday’s agonising first-run-after-holiday all the way to a much more confident (but still a bit slow) 5k by Saturday, I went to the Exeter Race for Life event on Sunday feeling like I would at least be able to stagger my way around the track. Maybe it was all the hills I’ve been struggling up round here, maybe it was the fact that there were so many runners and joggers all around me (as opposed to The Only Runner In The Village syndrome I get when training) but I actually found it quite easy and really good fun. The route was fairly flat, and a lot of it passed over rocky or grassy terrain which meant I had to hop, skip and jump a few times to avoid getting my foot stuck in a rabbit hole or knackering my tendons by springing unevenly off random grassy mounds, but all in all it was a much easier path than the runs I do around Dartmouth. Above is a pic of my running partner and old school friend Helen Fry and I as we were about to set off. I know hot pink isn’t exactly my colour (and after I’ve been running a couple of k it REALLY isn’t my colour) but vanity isn’t exactly high on my priority list when running. For someone who never left the house without a full face of makeup since the age of 14, the freedom of being in a situation – training, I mean – where it genuinely does not matter at ALL what you look like is so freeing. Having said that, I don’t understand what it is about a runner that makes people stop and STARE, like I’m some freaky rare species of elephant that’s sprouted a pneumonic drill from its bottom and tunnelled, upwards, to burst through the tarmac in front of them. I mean, really. I’m just running. Anyway, back to the Race for Life. The experience taught me two main things – one is that I am fitter than I thought and if I keep up the training I might just be able to do the half marathon in a few months. The other is the totally humbling realisation that I have some of the most generous friends and family on the planet. 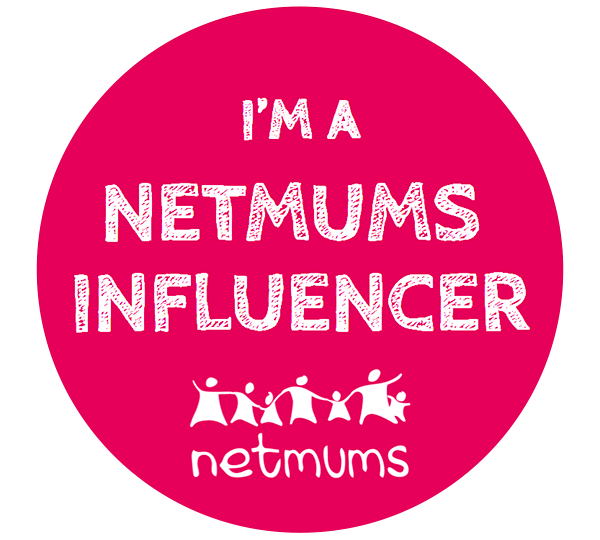 I launched my fundraising page 6 days before the event with the very hopeful target goal of £150 and, thanks to them, entered the race on Sunday with more than £300 sponsorship. 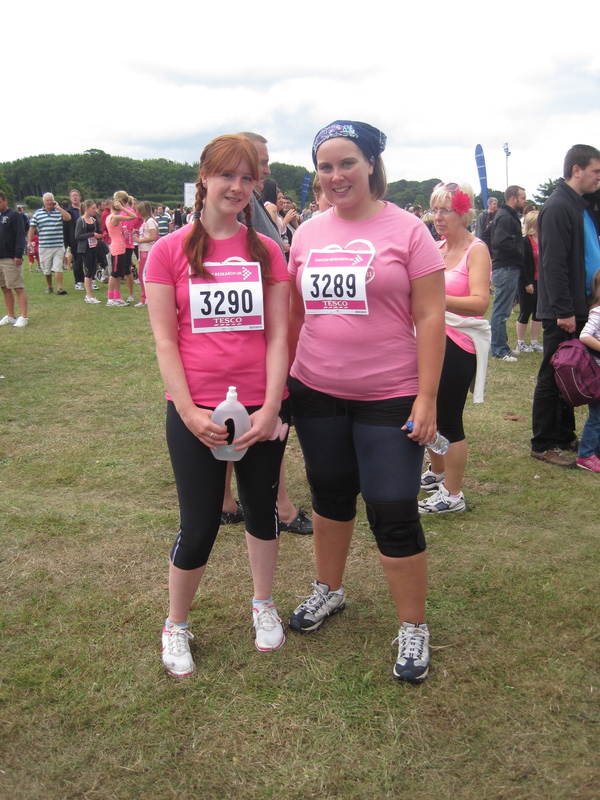 THAT is what I’ll remember about this Race for Life, for me it just completely outstrips any part of the race itself. Well, maybe except for the giant, cottage-size mound of manure on the 1k hill. This entry was posted on Tuesday, July 26th, 2011 at 11:54 am	and tagged with race for life, race for life exeter, running, running for beginners, running to get fit, too embarrassed to run, too self-conscious to run, training, why do people stare at joggers and posted in Embarrassment and Running, Exeter Race for Life, Getting Fit, Hyperlocal South Hams, My First Half-Marathon, Race for Life, Running a Half-Marathon, Running in the South Hams, South Hams News, The Only Runner in the Village, Training. You can follow any responses to this entry through the RSS 2.0 feed.